Nine media outlets have been registered as foreign agents by Russia’s Justice Ministry, in accordance with a recently passed law. The law comes in response to the US Congress’s moves towards RT America. 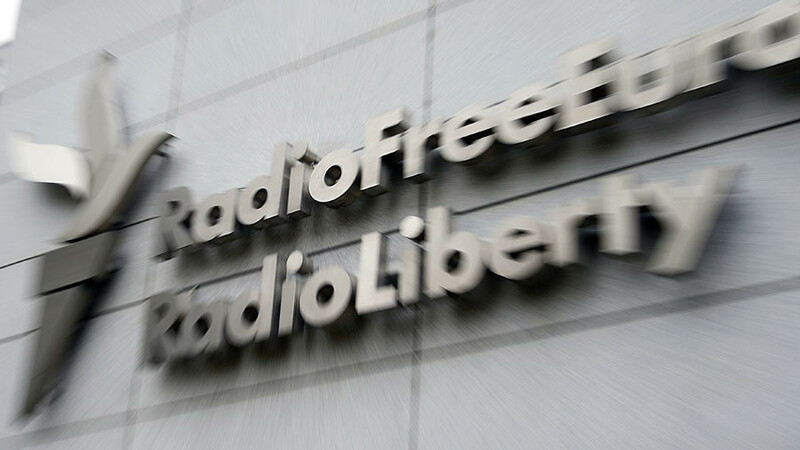 On Tuesday, Voice of America and Radio Free Europe / Radio Liberty, including its regional branch Radio Azatliq, along with six other outlets were recognized as foreign agents, according to the website of Russia’s Ministry of Justice. 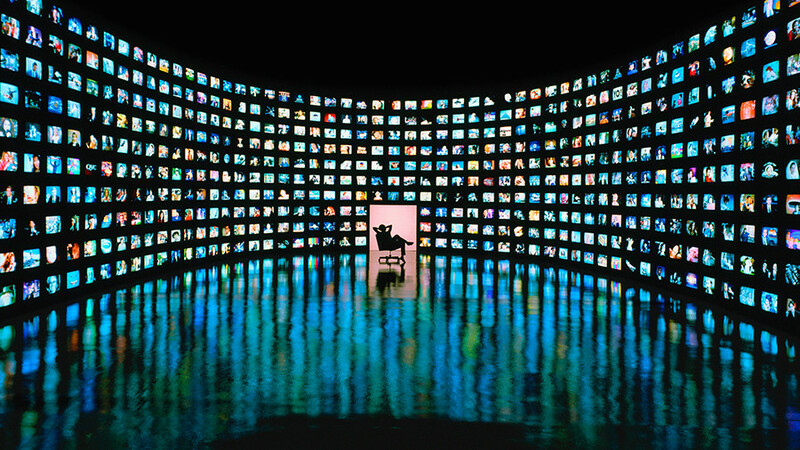 The list also includes the Kavkaz.Realii, Krym Realii and Sibir Realii websites, the Current Time TV channel – a joint project of Voice of America and Radio Free Europe / Radio Liberty – the Radio Liberty-owned factograph.info website and IdelRealii project. Journalists working for the outlets listed may get banned from visiting the Federation Council, the upper house of the Russian parliament, sources told RIA Novosti. A decision on this is expected to be made next week. Other media outlets are not expected to be included on the foreign agents list, according to the State Sovereignty Protection Committee chairman, Andrey Klimov. “I think, it [the list] will not be expanded so far. Our measures were completely reciprocal in response to the oppression of the Russian media in the US, and if nothing new happens from that [US] side, we have no reason to expand this list,” Klimov said. The senator stated that US-funded “propaganda companies” were included on the list, and CNN is not among them. “CNN is not a propaganda company, and some other media, I will not name them all… also do not fall under this definition,” Klimov said. 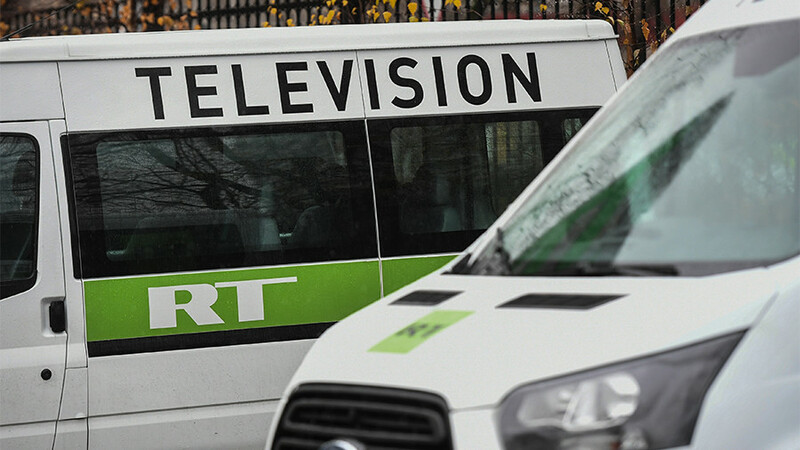 Moscow may review the decision if Washington halts the crackdown on Russian media, according to the official. “If Washington comes to its senses and stops pressure on Russian media, in this case we will think about adjusting our decisions,” Klimov said. 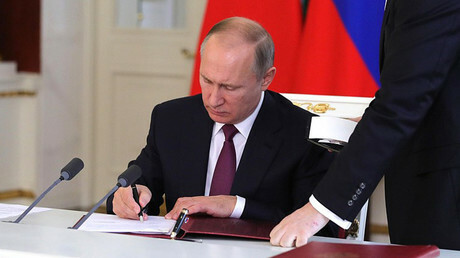 He noted that the foreign agents law signed by Russian President Vladimir Putin in late November stipulates “not only the inclusion, but also exclusion of the media” from the list. In November, a congressional committee in the US stripped RT America of accreditation on Capitol Hill after network’s operating company registered as a foreign agent, as ordered by the DoJ. As a response, Moscow produced a bill that required foreign-funded media outlets to register as foreign agents. The law, which has now come into force, stipulates that any foreign media entity may be considered a foreign agent “if it receives funds and/or any other assets from foreign states, foreign governmental organizations, international and foreign organizations, foreign citizens, persons without citizenship.” Those falling under the category will have to file regular reports on their funding and activities or face legal action if they fail to do so. 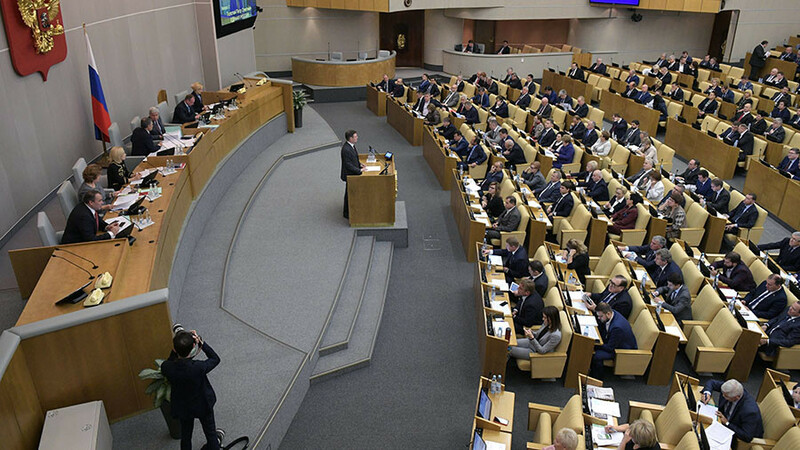 This week, Russian lawmakers are set to vote on a bill that would deprive some reporters working for US media in the country of their accreditation with the State Duma, the lower house of the Russian parliament. 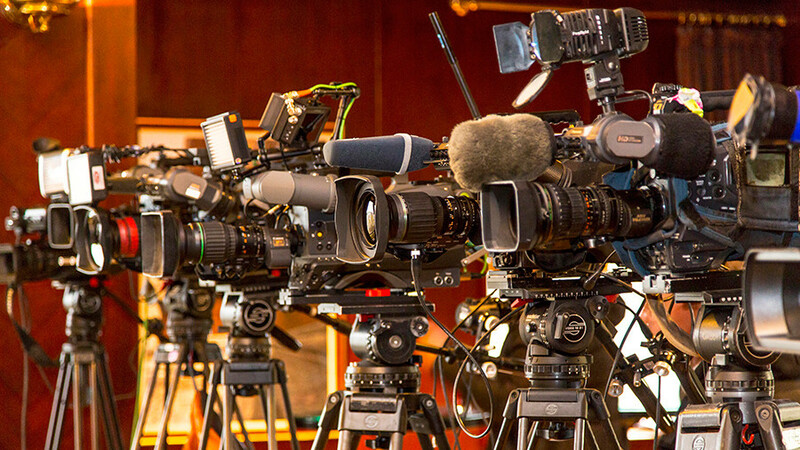 In addition, the upper house commission for information policies is considering similar action against American media who are recognized as foreign agents by mid-December, according to its head, Senator Aleksey Pushkov.